As a part of our commitment to continuous improvement we value your time in sharing your experience with our College. Our College was founded on the principles of Love, Laughter and Learning, and we are just as committed to these principles today as we were twenty years ago. We have implemented a feedback process and offer you a number of pathways for providing your feedback. You may share your experience with us in person at the College, over the phone, or electronically via email. If you do have feedback please first consider communicating this with us so that we can quality manage the process and use it to improve our service for all current and future students and staff. 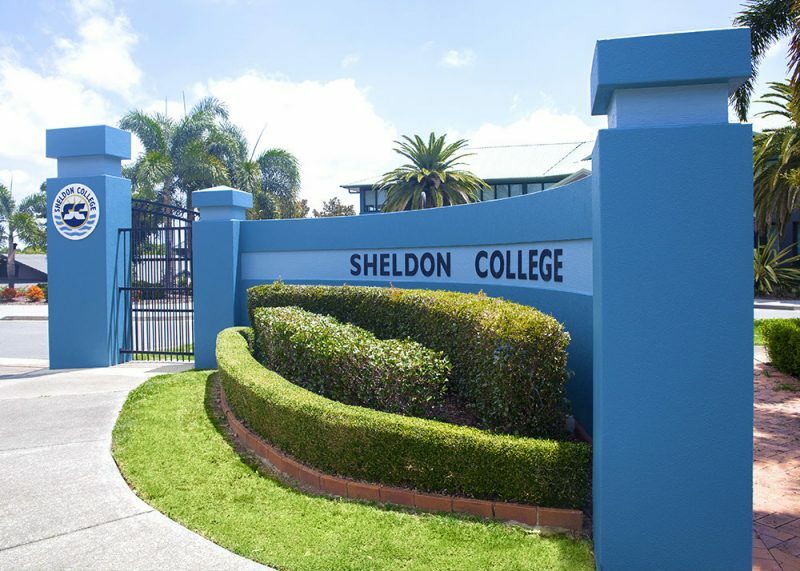 We invite you to visit Sheldon College to experience the life of a Sheldon College student through a campus tour and welcome the opportunity to speak with you about your enquiry.